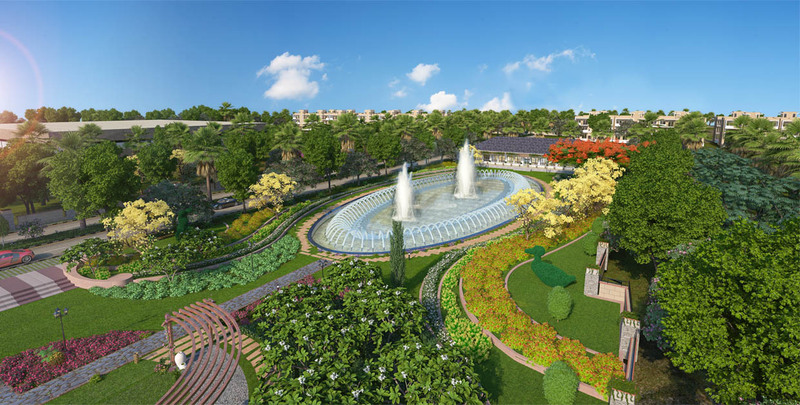 Experience Central Park Flower Valley Sector 32-33 Gurgaon with a luxurious lifestyle address with Fleur Villas, Lakefront Towers, The Room, Flamingo Floors and Plots. 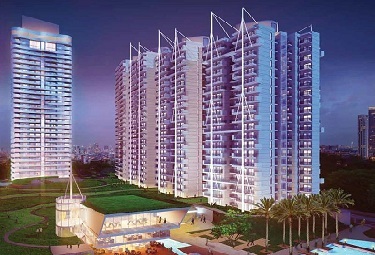 All of these are designed for an elegant living location at Sector 32-33 Gurgaon. 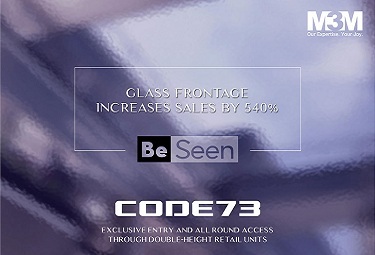 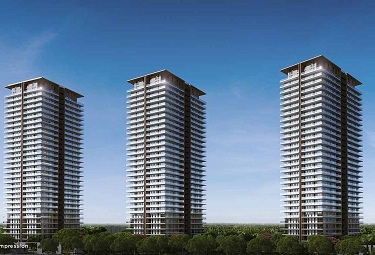 The premium residences are spread over 500 acres to cover up Floors in each tower. 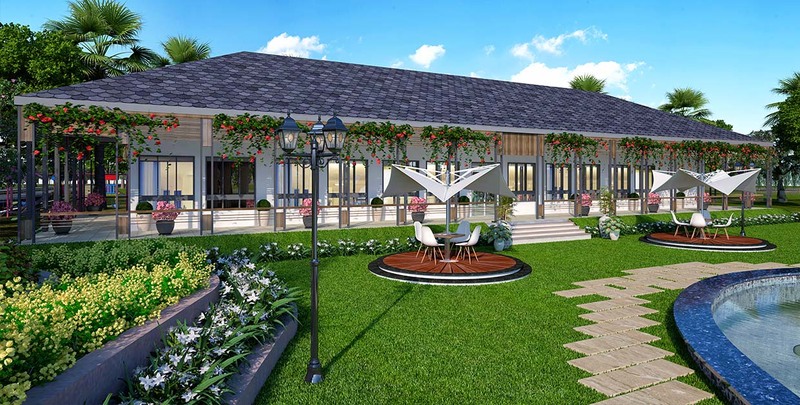 These residences are intelligently designed with space for natural light and fresh air that surely making your home to destination. 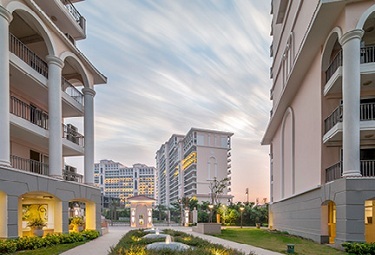 Central Park Phase Gurgaon is well equipped with all basic amenities including lifts, advanced security, water and power supply, car parking and adequate firefighting systems. 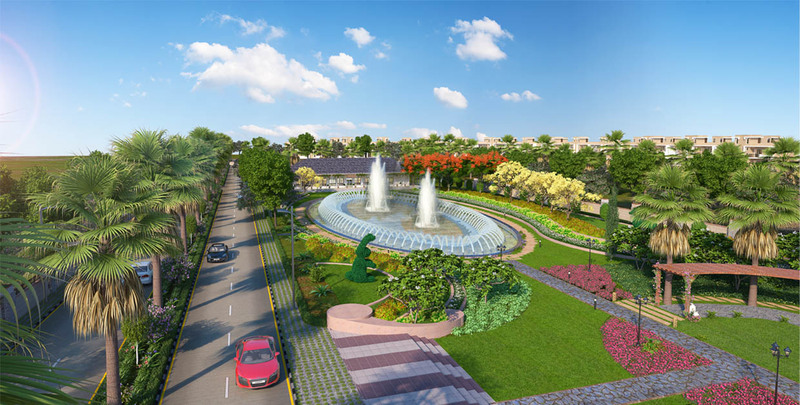 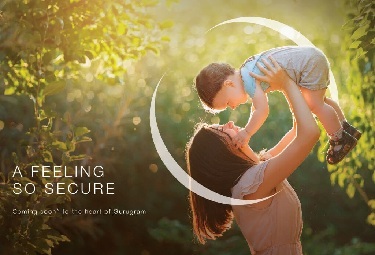 Home at Central Park Sohna Road Gurgaon connects to Golf Course Extension Road, K R Mangalam University, Business spaces, shopping malls, multiplexes, healthcare institutes, banks, restaurants and fine dining restaurants. 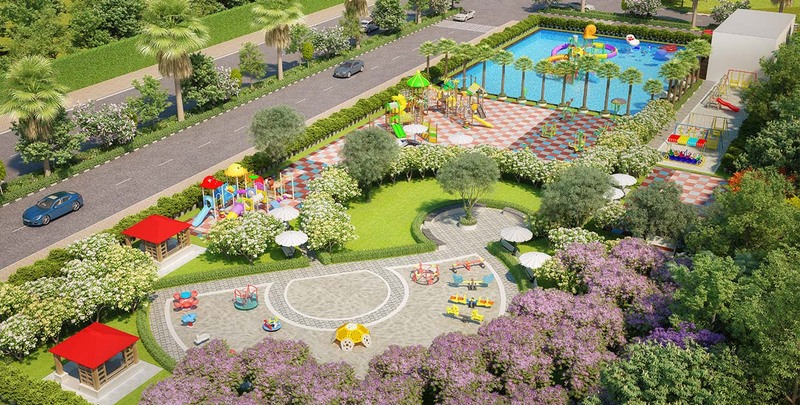 Central Park Gurgaon Sohna Road designed by Central Park group. 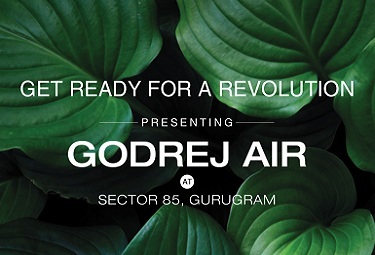 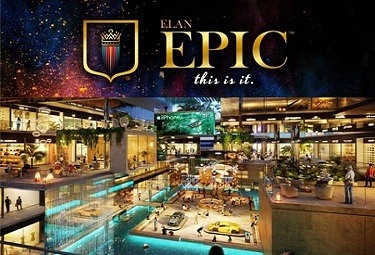 The real estate developer established in 1991 across NCR. 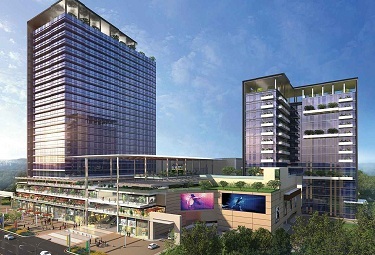 They specialize in offering living and business spaces. 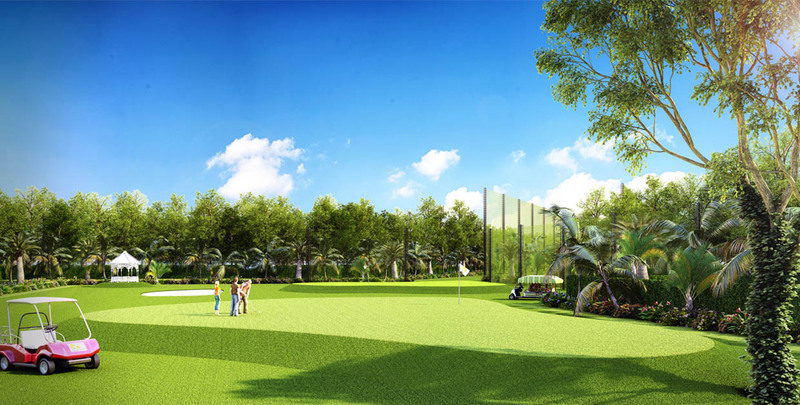 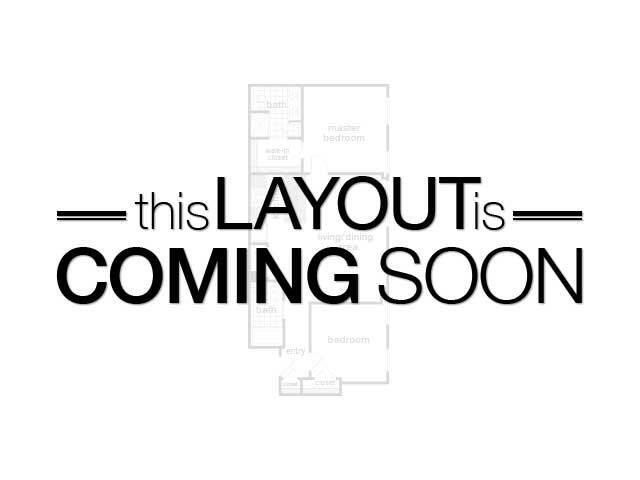 Here homebuyers can choose a lifestyle-themed home that delivers such an unrivalled lifestyle. 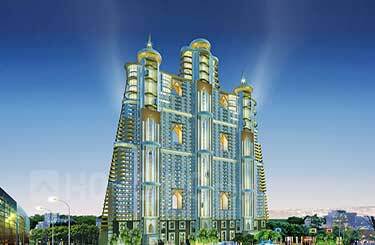 The builder has delivered premium residential and hospitality projects, leisure, recreation, commercial and rich residential developments in Gurgaon, Delhi-NCR and Goa.